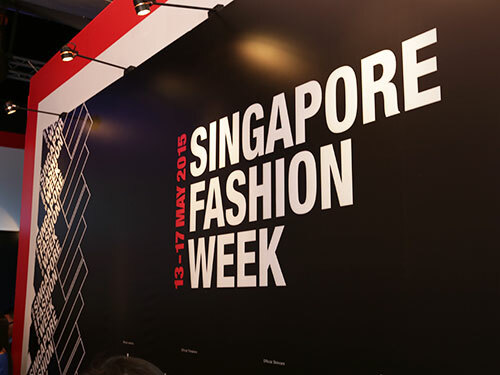 Singapore – Another success story from Raffles Singapore for grooming two successful industry professionals, namely Raffles Designers Auradee Sae-Lin and Valentia Ratih Sutandar who are currently working as IKEA designers. 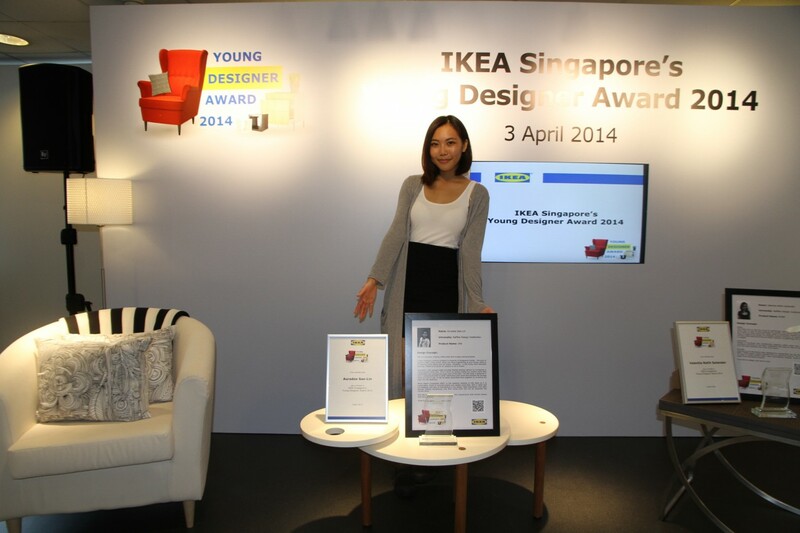 Both of them won the grand prize and 1st runner-up award respectively in the IKEA Young Designer Award 2014. It was a life-changing experience for grand winner Auradee Sae-Lin because through this competition, she won herself a trip to the headquarters of IKEA at Sweden. After which, she was given a 2-month industrial attachment opportunity at IKEA as interior designer. “It was a once-in-a-lifetime opportunity to be able to visit the IKEA headquarters at Sweden. The trip was absolutely eye-opening as I was able to explore the heart of IKEA, meet IKEA designers, present my idea and receive valuable feedback. I was really impressed by IKEA culture and its strong background in home furnishing knowledge. During my industrial attachment at IKEA, I was exposed to design styles with strong Swedish roots and learned how their range presentations and display techniques inspire its customers. I’m currently planning showrooms and campaigns in order to steer the products and inspire customers through our home furnishing solutions according to the local market. 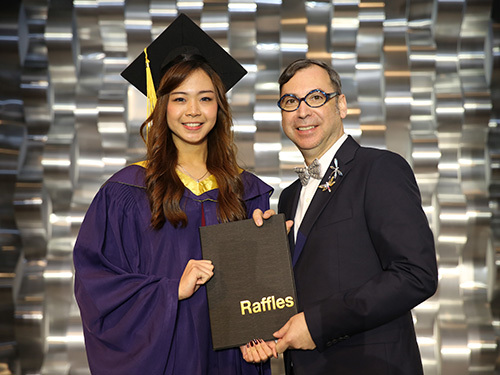 I am grateful to Raffles because they enhances my work performance such as software drawings, design development process, problem solving and presentation skills. 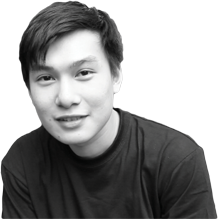 Raffles also aided me in adapting to the working environment easily and meeting the job expectations. It is very important to seize every opportunity in front of you and make sure you put in your best.” said Auradee.